Looking really cool Bono, real cool. 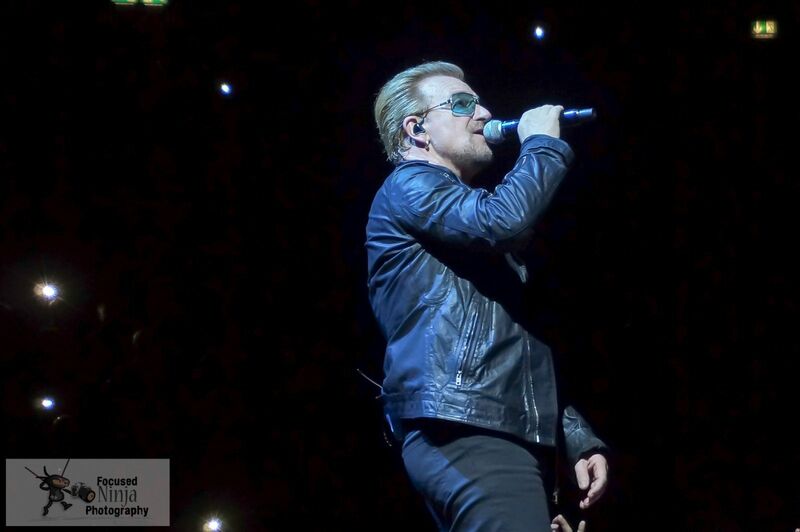 Love the leather jacket on you bono. It really suits you. Yep! Really suits you bono.